The mission of the Religious Education Program of St. Valentine Parish is to assist parents in the religious, moral, and spiritual formation of their children. Parents are the primary educators of their children, teaching by word and example. Our parish catechists support the parents and students by providing quality religious education in a nurturing, faith-filled environment. 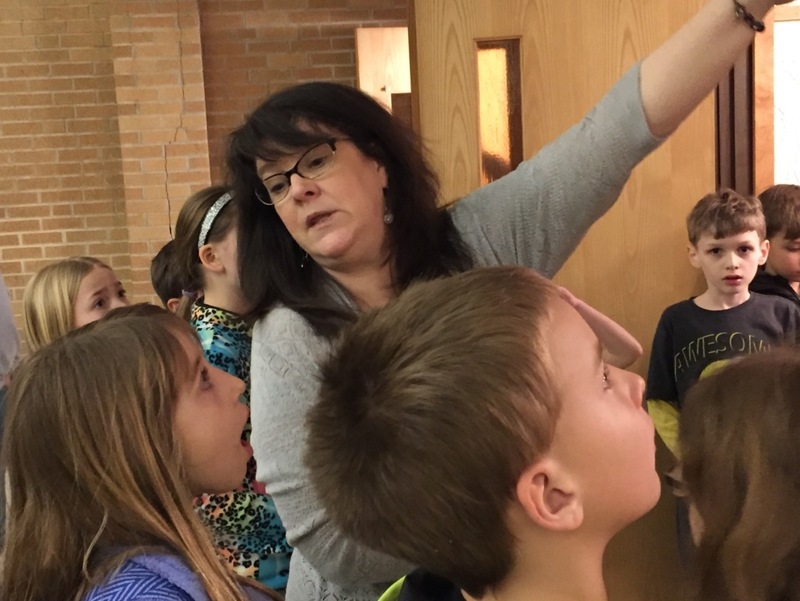 Through the cooperative effort of parents, catechists, and students, our children will grow in their love for God and knowledge of their Catholic faith and develop their God-given gifts and talents. St. Valentine Religious Education offers two options for faith formation for students in Grades K, 1, 3, 4, 5, 6, 7. Grade 2 students must attend the weekly CCD program to prepare for First Holy Communion and First Reconciliation, and Grade 8 students will participate in Confirmation preparation. 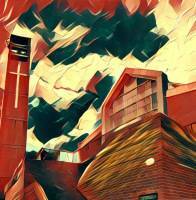 Option 1: Weekly CCD Mondays or Wednesdays from September through April: 6:15 p.m. – 7:45 p.m. 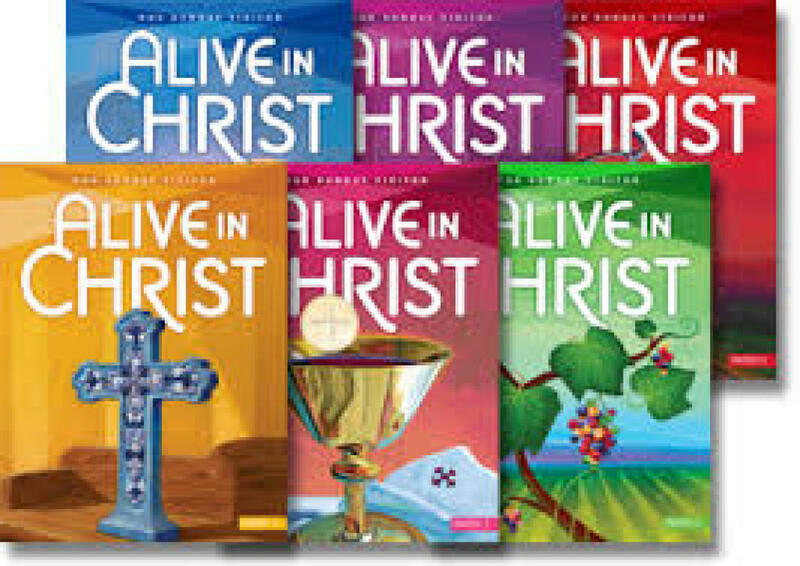 The students who attend weekly CCD or through HomeStudy will use Alive in Christ published by Our Sunday Visitor. Alive in Christ is approved by both the Department for Religious Education in the Pittsburgh Diocese and the United States Conference of Catholic Bishops. Each Alive in Christ lesson will provide practical examples of the ways we worship, live, pray, and serve together as Catholics, and the lesson introduces children to Catholic figures who stand as models of heroic virtue in everyday life. The student books use developmentally appropriate text, images, and activities that address multiple learning styles and engage students’ senses and imagination. Students will encounter Sacred Scripture that is prayed with, reflected upon, studied, and applied to their daily lives. Each year, students will study the core fundamental areas of our faith: Revelation, Trinity, Jesus Christ, The Church, Sacraments, Morality, and the Kingdom of God. Each year these topics will delve more in depth. For more information about our Religious Education Program please contact Mrs. Maryann Wellinger, our CCD secretary in the Faith Formation Office.